Welcome to Yidu City Huayang Chemical Co., Ltd.
YHCC insists on the management philosophy of Standard, Preciseness, Efficiency, Honesty, Profession, and innovation since it’s founded, and in order to carry out all-round fine management, we constantly improving the management procedure covering personnel structure, production, facility, quality, material, validation, and procurement. Now we have got the certification of ISO9001:2008, passed FDA official site audit, and completed REACH pre-registration. The whole capacity has reached 10,000MT per year, and mainly focus on high-end personal care products market. The Company is well-funded and backed by highly technical infrastructure, large capital has been invested into research and technology improvement, to make sure top product quality. Meanwhile, the company has established industry-university-research cooperation with Fudan University and Three Gorges University, realized the sharing of resource and information. After all, YHCC’s total production reached international advanced level, and its leading position has also been further strengthened. 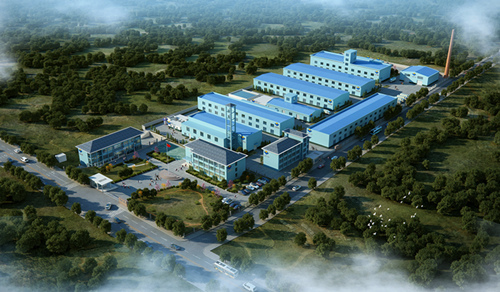 On the basis of current UV Absorbers strong production strength, the company is willing to develop the research of new products, expand the high technology industry park completely in conformity with GMP standard, realize diversified operation, establish modern enterprise management system, and try to be a successful listed company. YHCC will constantly and strictly adhere to environmental sustainability, top quality, satisfactory service and competitive pricing for further sound development of itself and better contribution to the partnering customers. Tel: +86-717-6310095 Fax: +86-717-6310094 E-mail: snje@263.net.